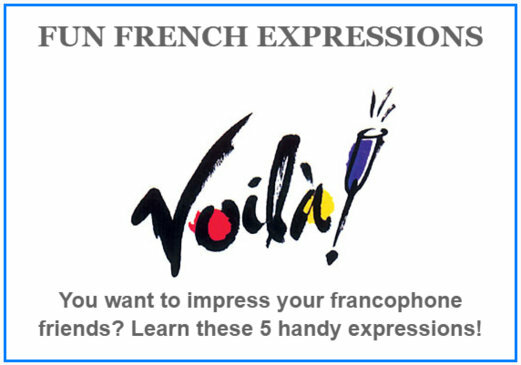 Expressions in the French language are as important as any other aspects of the language. 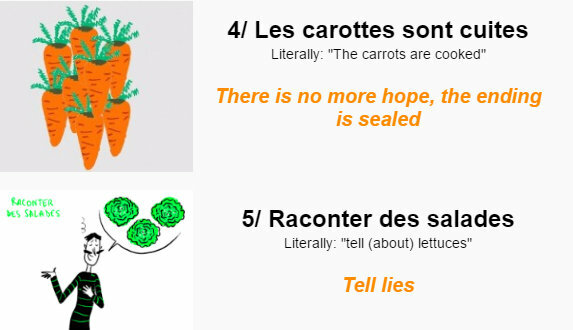 French people use expressions all the time without even realizing it. Learn these 5 fun French expressions to be sure to impress any Francophone or simply blend in with the locals! 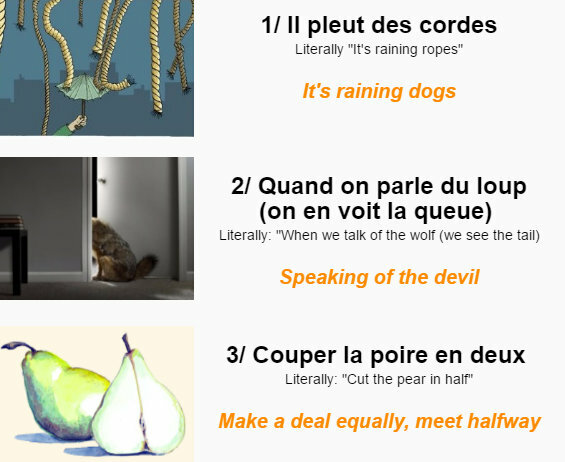 Post in the comments other French expressions that you know. Join TripUSAFrance’s French Local tour guides on an incredible trip tour Southern France! 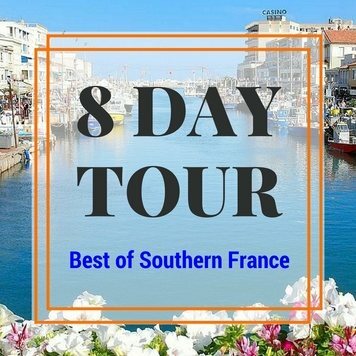 Wineries, Castles, The Beach, Local Restaurants, Cooking Class… Read all about our 8 day small group tour of Southern France.